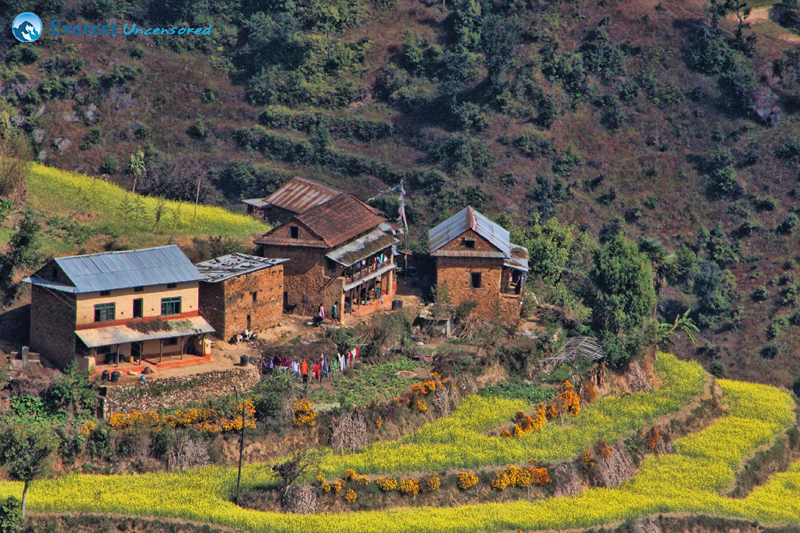 Nepal is a wonderland of historical sites, natural scenarios, mountain peaks, hidden valleys, and entertainment. 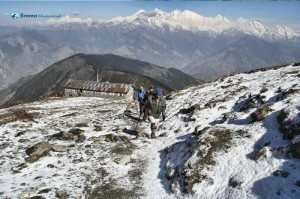 Nepal is noted as roof of the world and is a country of high mountains consisting 240 peaks each exceeding 6,094 meters. 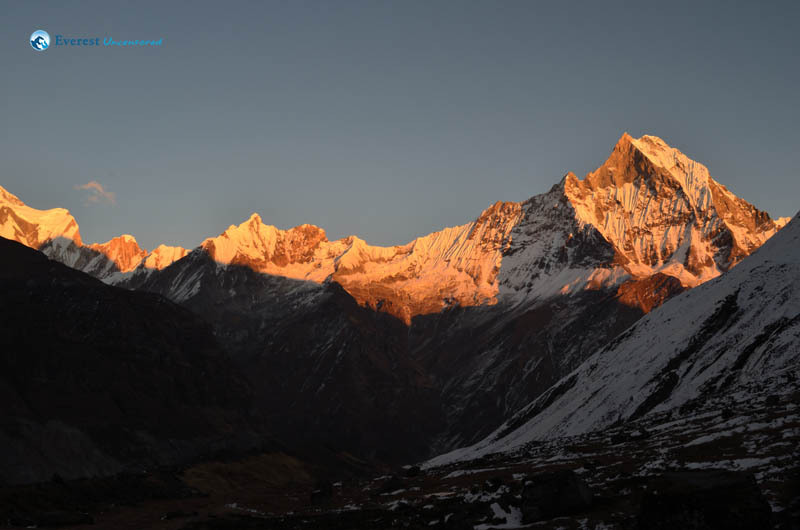 Nepal is well known for Mount Everest with largest share of the highest peaks in the world. 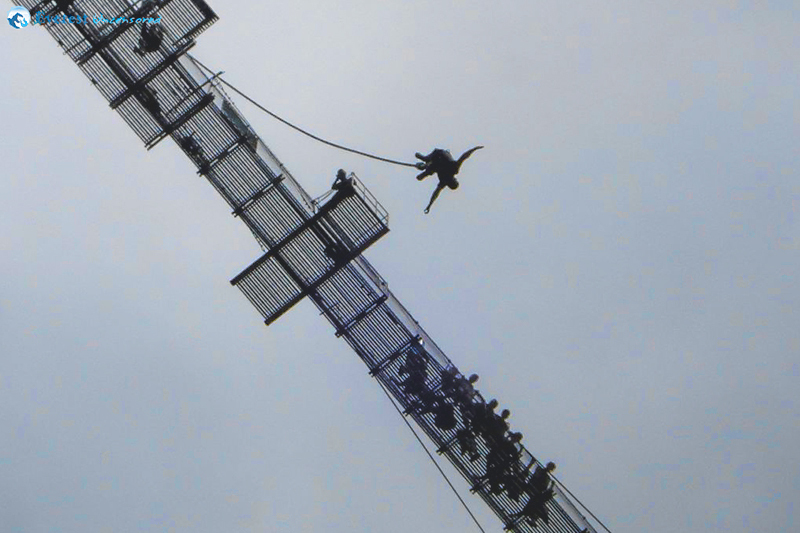 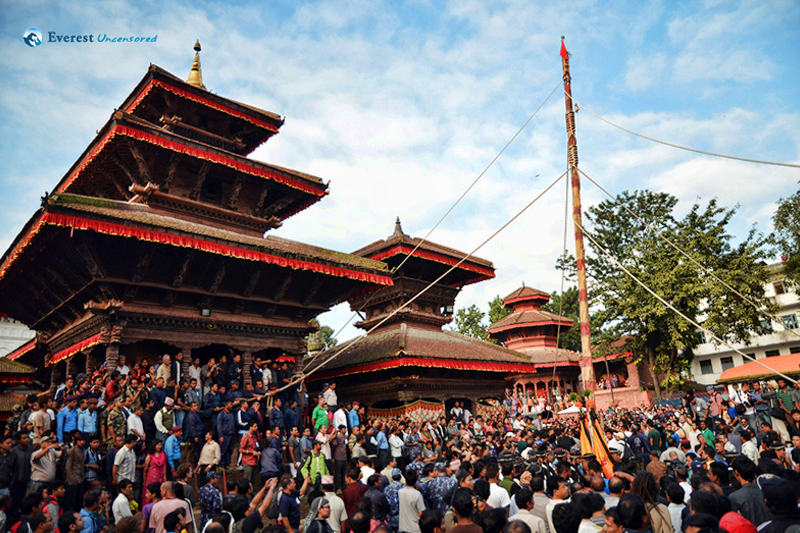 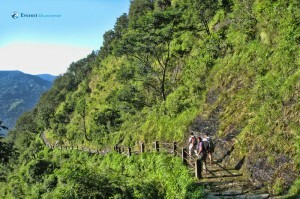 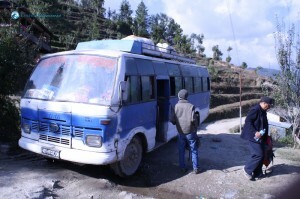 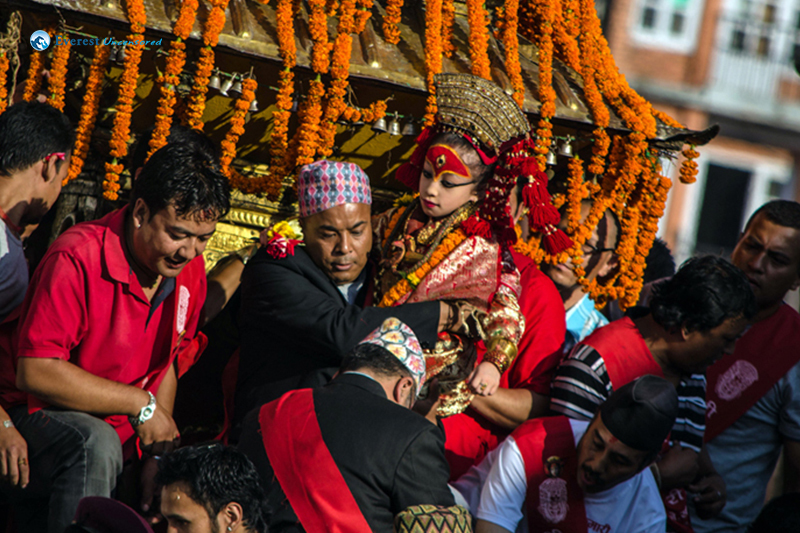 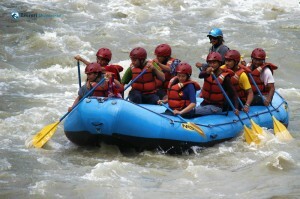 Thrilling adventure in Nepal ensures a visitor a memorable experience. They have rafting down in fast flowing rivers, jungle safari in lush green forest, bungee jumping, bungee swing, paragliding, ultra-light flights, zip flyer, rock climbing and canyoning which are worth experiencing. 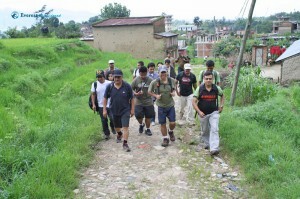 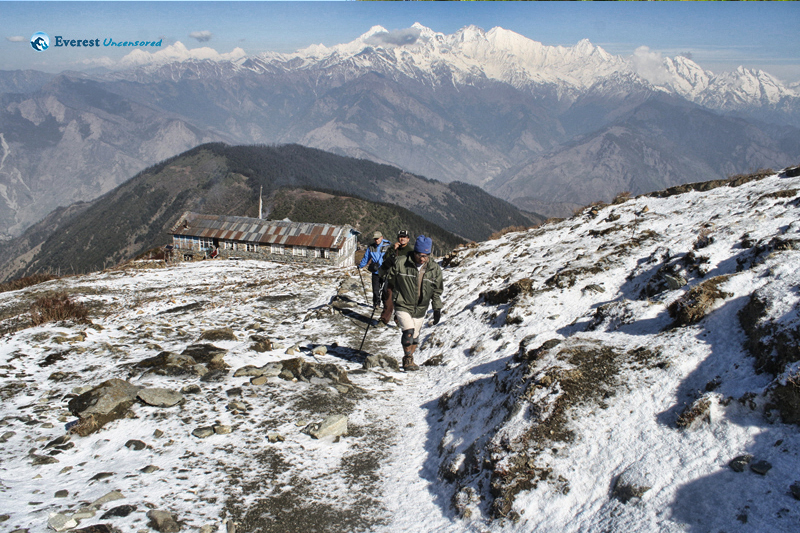 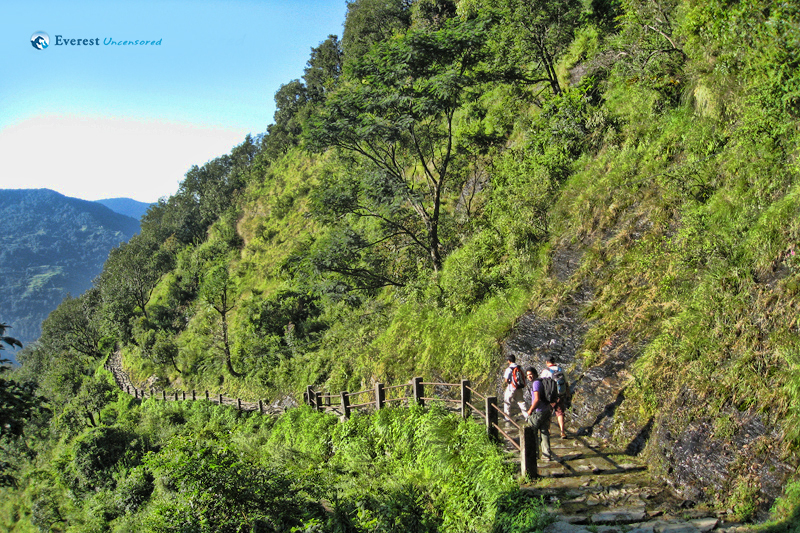 Nepal is a perfect destination for trekkers. 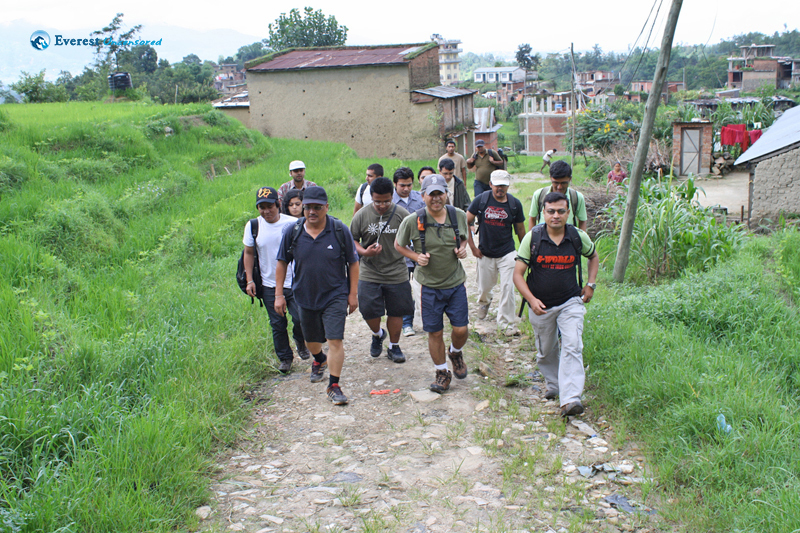 Trek in Nepal take trekkers to virgin areas wherein visitors can cherish the beauty of the country and experience the lifestyle of different cultural groups living in far-flung settlements. 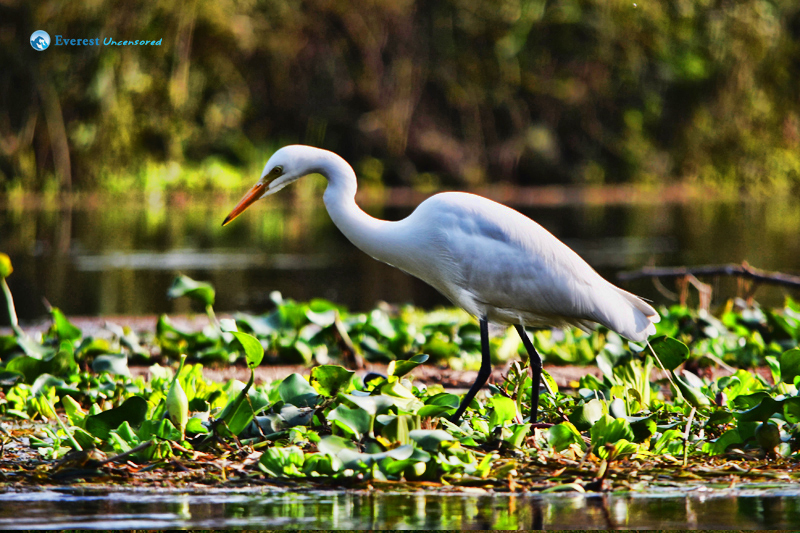 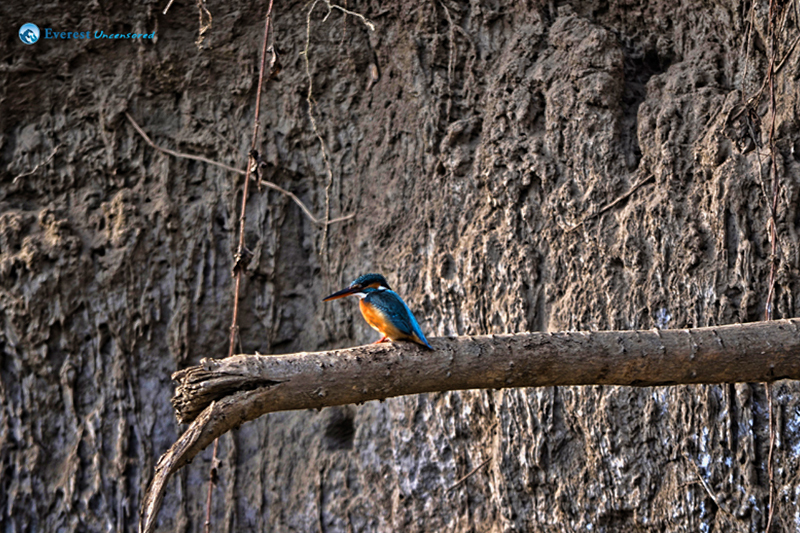 Home to 856 known species, Nepal is blessed with a vast array of exceptionally biodiversity of bird life. 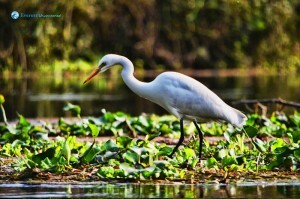 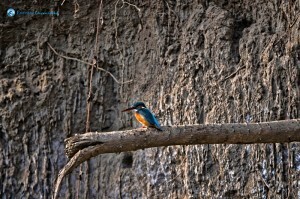 Nepal is destination paradise for every bird watcher. 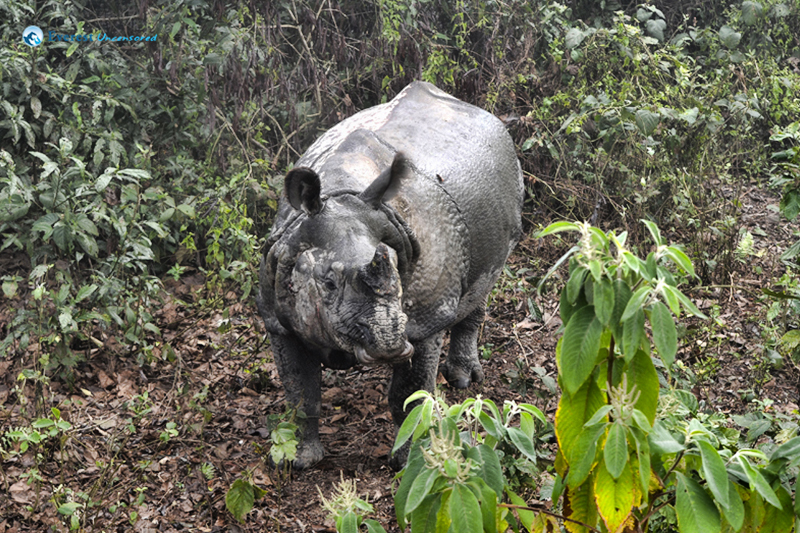 And you may encounter many in your way to Nepal. 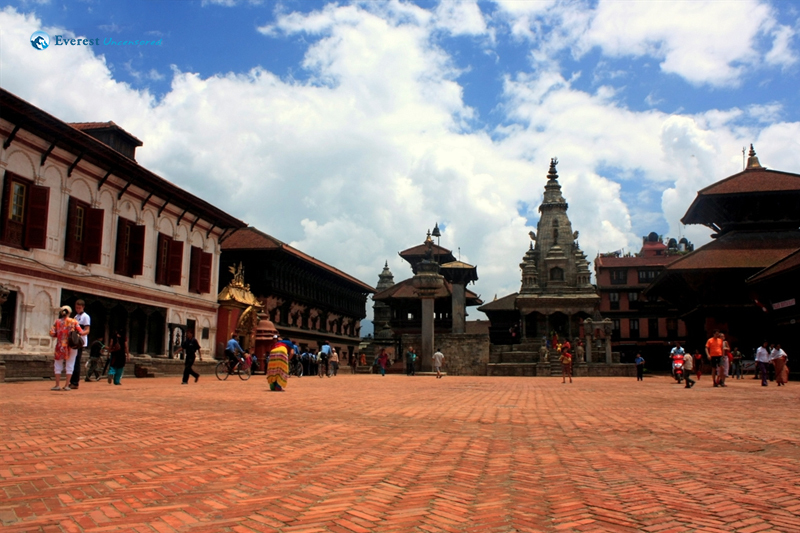 urban centers with palaces, temples, and the oldest known Buddhist monuments. and parasols. Well known as melting pot of Hinduism and Buddhism, it is also the land of living goddess – Kumari. 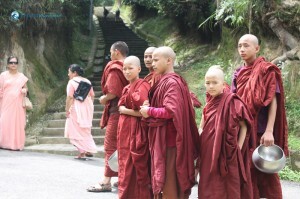 Pasmina, Thanka, Hemp, and cotton bags. 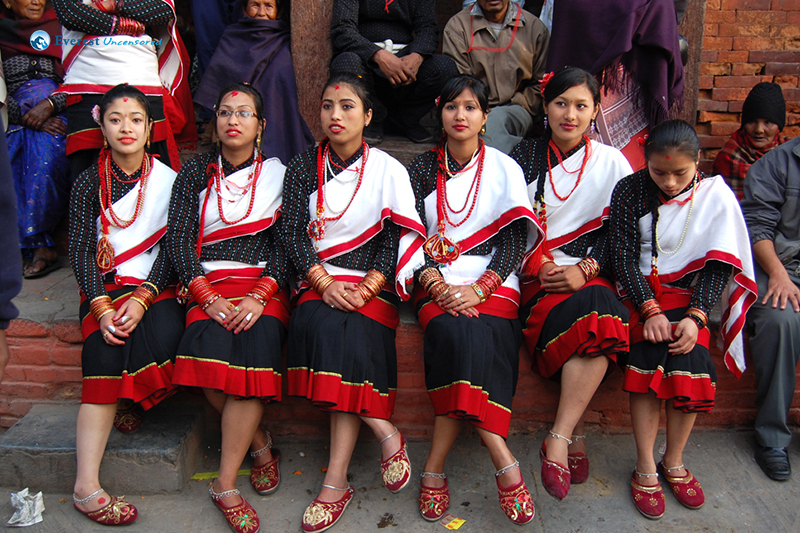 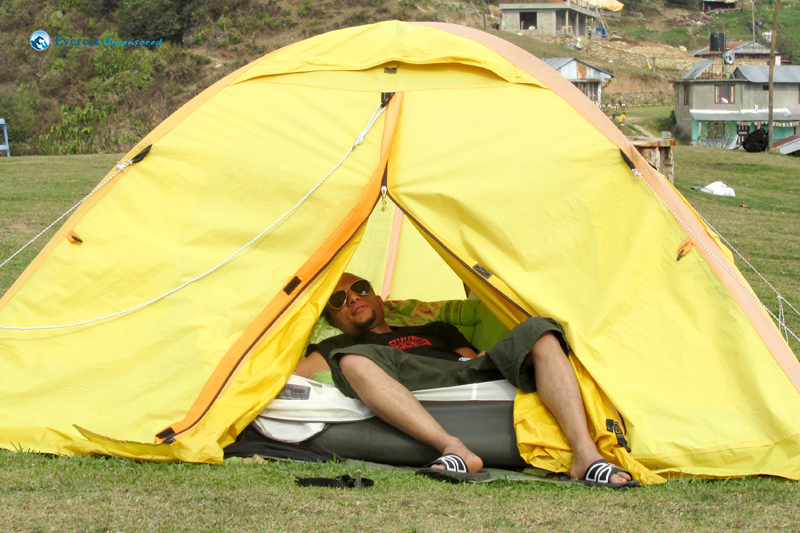 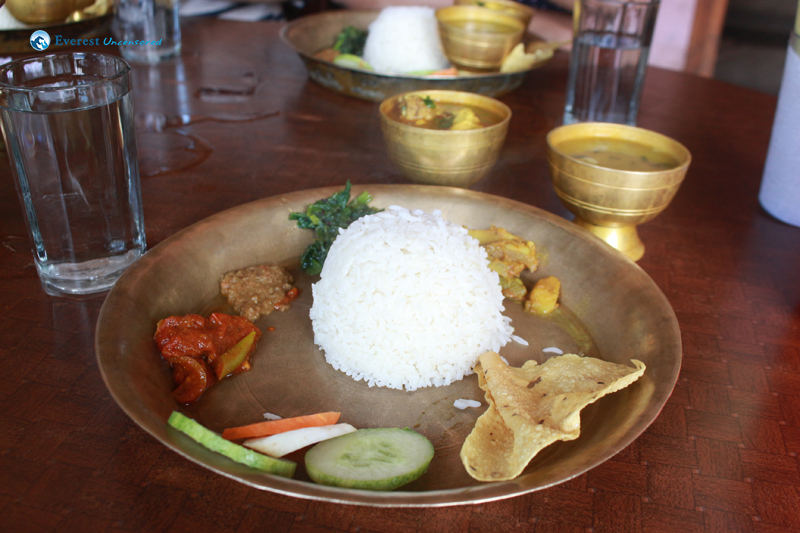 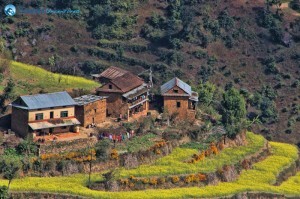 Visiting Nepal is reasonably affordable, one can get good accommodation and travel in a decent price. 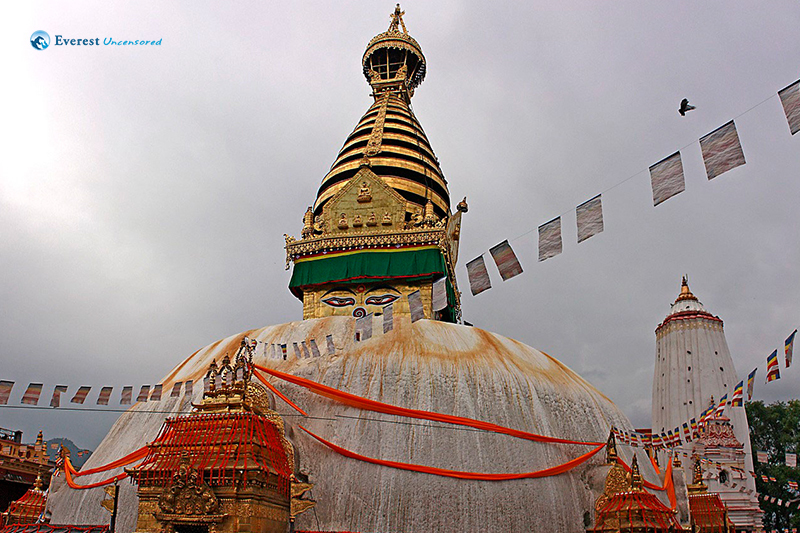 If you compare visiting other places to that of Nepal then it’s particularly cheap.